The HPD Bike Relay Team works year round planning the bike ride that raises money for the Leukemia and Lymphoma Society. Three members of the team mapped out the 2500 miles that the team will ride in 2016 from Houston to San Francisco. While going through Tierra Amarilla, New Mexico, they had a slight delay. The route will take the relay team through the Four Corner Monument site. 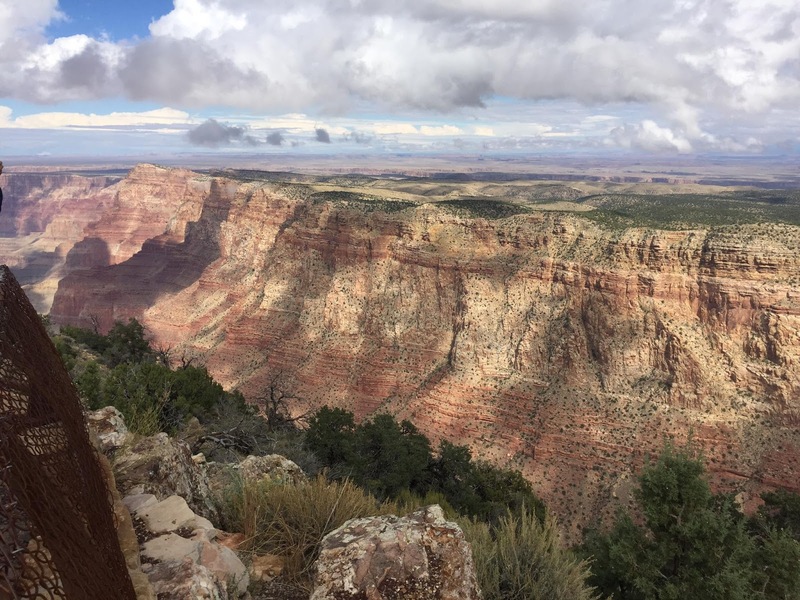 Logistics Team taking a quick break at the Grand Canyon. 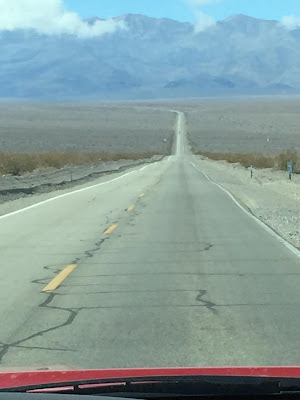 This year's relay ride will go through Death Valley. In Durango, Colorado, the team met with retired HPD Homicide Sergeant Darrell Robertson and his wife Beverly. They are proud supporters of the Bike Relay Team. In Towaoc, Colorado, here is the view from the route. The team will leave from Discovery Green in June of 2016. 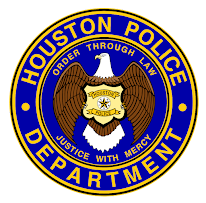 Look to the HPD Facebook page for updates as the the ride draws closer. 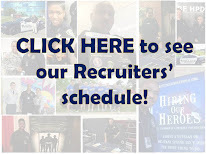 For more information about the HPD Bike Relay Team, please go to THIS LINK.